After our all-American authentic experience in Cambria, we were due for a very different vibe: ‘The American Riviera®’. A 2-hour drive got us to warm and friendly Santa Barbara, where a gorgeous palette of gold, red, white, blue and green welcomed us. Abundant hillsides flowing down into the sea, Mediterranean-style stucco buildings with red-tile roofs reflecting the city’s Spanish colonial heritage, the Santa Ynez Mountains forming a striking backdrop to the whole scene… This spectacular tableau constituted one of our trip’s most memorable settings. Cool facts: Santa Barbara was the pre-Hollywood capital of the silent-film era. More than 1,200 movies were produced in the back lot by the sea during a 10-year period. 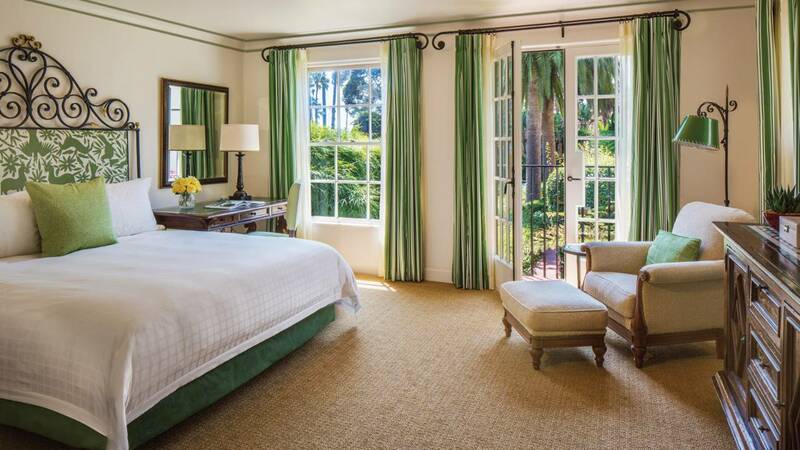 We joined the city’s population of 91,000 as temporary residents at the casually sophisticated Four Seasons Resort The Biltmore Santa Barbara. The 22-acre beachfront property is composed of a classic Spanish Colonial estate with contemporary touches, set in a luxurious green haven where lush jungle meets zen gardens. A paved path led us to our ‘Jungle Room’ where California’s Spanish history resonates: colorful mosaic antiques; upholstered, hand-woven headboards with 24k gold detailing; wood and iron furniture; and especially, the red brick flooring of the terrace that overlooks rich flora… The room was warm, welcoming and very comfortable, and the terrace was a great space for us to enjoy a fine smoke while admiring the surrounding opulent vegetation. The courteous staff members were very nice and provided impeccable service during our stay. Having driven for hours and walked around the resort for a while, we were overtaken by hunger by late evening. So, we went over with our growling stomachs to Bella Vista for an al fresco dining experience. 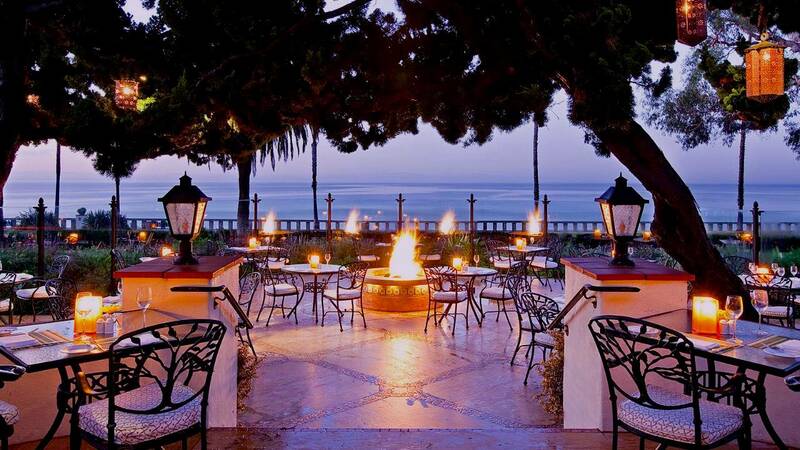 Overlooking the ocean and Montecito’s Butterfly Beach, the restaurant’s expansive terrace with its outdoor fire pits offers a charming atmosphere at twilight. Warmed by gentle nearby flames, we selected dishes from the contemporary Italian menu while sipping our dry martinis, and boy were we in for a treat! Start with a shared plate of house cured meats -that’s a must as Bella Vista is one of California’s only 12 restaurants and Santa Barbara’s only licensed to cure its own meats! Then, a Crema Di Mozzarella will refresh your palate before moving on to the main courses. Our recommendations: the delicious, house-made Tajarin “Carbonara” pasta with its 24-month aged Parmigiano; the delectable Bistecca In Padella, a 30-day dry aged New York Steak; and the Melanzane All Parmigiana for eggplant fans. As the restaurant follows a farm-to-table philosophy (yes, that’s becoming a huge trend in the US), most of these second dishes are seasonal. The resort will celebrate its centennial in a decade (it opened in 1927), and we bet that’ll be something to see! After Santa Barbara, we answered the call of angels and drove through Malibu and Santa Monica to downtown LA. 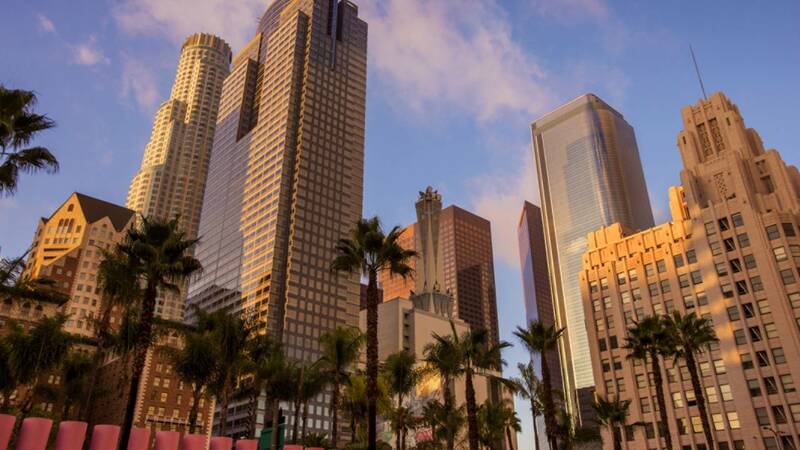 We arrived at the five-star Four Seasons Hotel Los Angeles at Beverly Hills, where we had checked in via the FS app for faster processing, just as we had done at the other Four Seasons. Checking in at reception might have been equally easy though as the hotel’s personalized and prompt service which we later experienced proved to be. 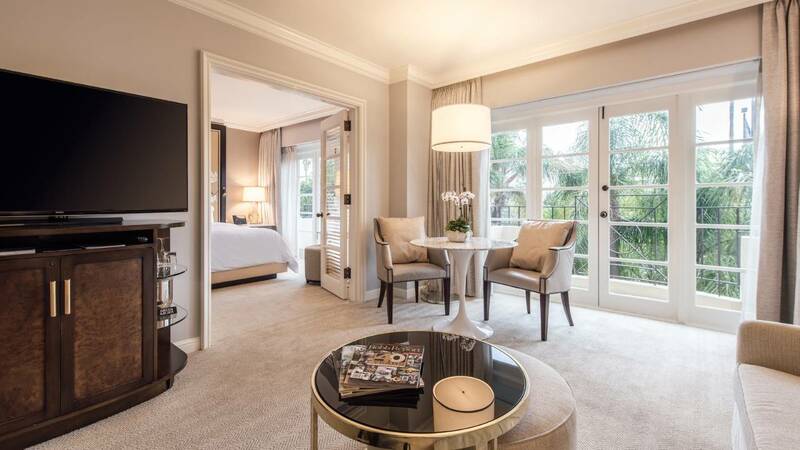 A city icon and one of its oldest hotels, the property’s interior did not look or feel old; the cream, off-white, ocher and white colored rooms appear fresh, with modern furniture and minimal, elegant decoration. The suites on the other hand have more color, with tones of light green and dark purple. Our comfortable and bright room had a lovely patio view which we enjoyed with relish. A huge TV, enabled with a mirroring app, came at the perfect time as we were starting to crave a bit of technology. The full marble bathroom would have been perfect, except that it did not include a shower room like most of its counterparts in other locations or cities. One thing we’ve noticed after staying at so many FS properties across the world and that we still don’t understand, is why shower gel, shampoo and body cream brands differ from one Four Seasons hotel to another. 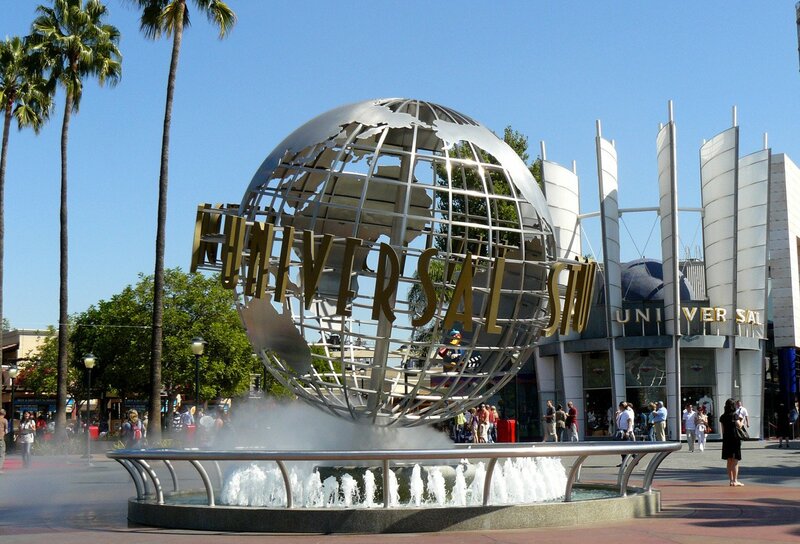 Although this was not our first LA visit, we insisted on doing all the usual fun activities the city is well known for, especially the TV and movie related ones (because we’re TV addict of course!). Star searching on the Hollywood Walk of Fame, braving the rides and attractions at Universal Studios, letting out our inner child at Disney Land Park… Going back to more adult activities, we launched the first LA chapter of our MrPingLife Cigar World Tour at the Havana Room, with friends who were in town and other epicureans from the city. Feeling slightly homesick, we went window shopping on Rodeo Drive -so many reminders of Dubai!- and relaxed at the Zegna Terrace. A fine dinner at Ago, the elegant eatery co-owned by Robert De Niro, gave us a satisfying food experience. Cool facts: The Hollywood sign originally said “Hollywoodland” and was an advertisement for Tinseltown’s latest real estate development! We also toured the Petersen Automotive Museum, which, as its name indicates, is a museum on all things automotive, from the advent of the wheel to futuristic concept vehicles. Discovering the history, industry and artistry of the automotive world was a great pleasure! And speaking of cars, we hit the road again after a couple of days in dear Los Angeles. 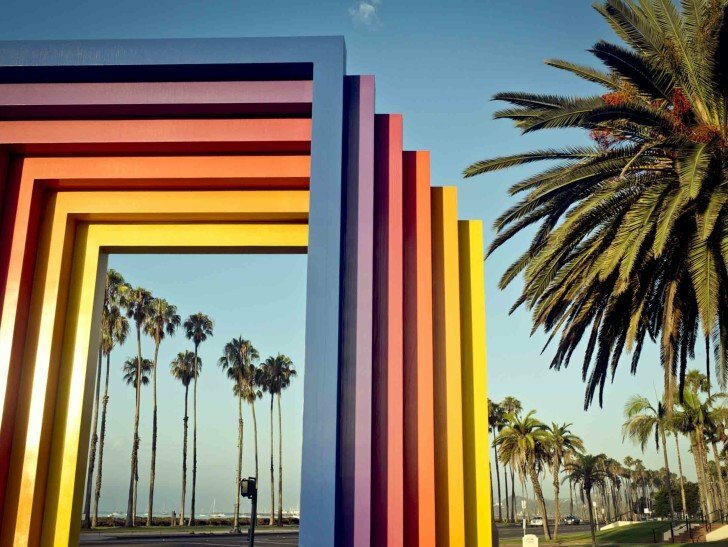 Destination: Newport Beach, for the final part of our West Coast Road Trip series. Cover image is a wide angle view of Santa Barbara by JSinclair for Visit Santa Barbara.